While login into Goldengate command line interface we faced below error. 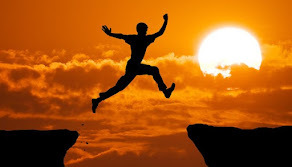 Resolution or error is not that much complicated but many time we are not able to find out what can be the issue while working in under pressure situation so thought to write this piece. Only need to export library from oracle home to resolve this error. It is better to append this in .bash_profile of Oracle user. Obliviously ED X5 would be faster and flexible compare to earlier version of ED. 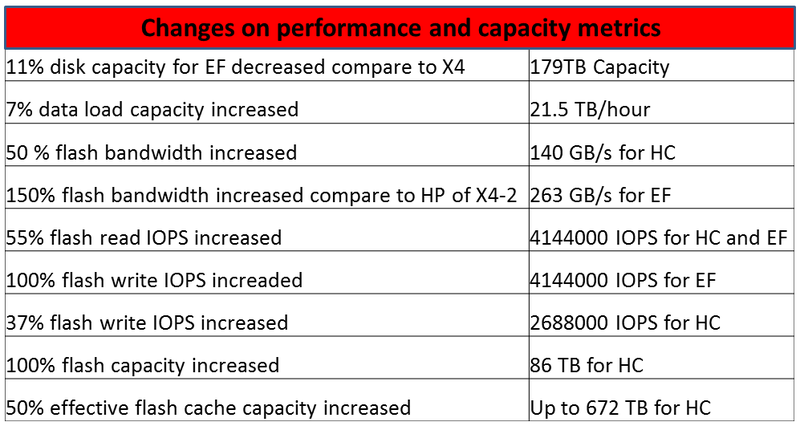 Here we have given comparison between X5 and X4 full configuration ED rack based on datasheet provided by Oracle. Now from X5-2 Oracle introduced Oracle Virtual Machine to do the virtualization on ED machine, if there is any requirement of hard limits on CPUs and memory or required independent OS/Admin than we can use this virtualization feature. There is no licence cost for OVM , it's free of cost with ED X5-2. From ED X5-2 High performance disk has been replaced with Extream Flash (EF). 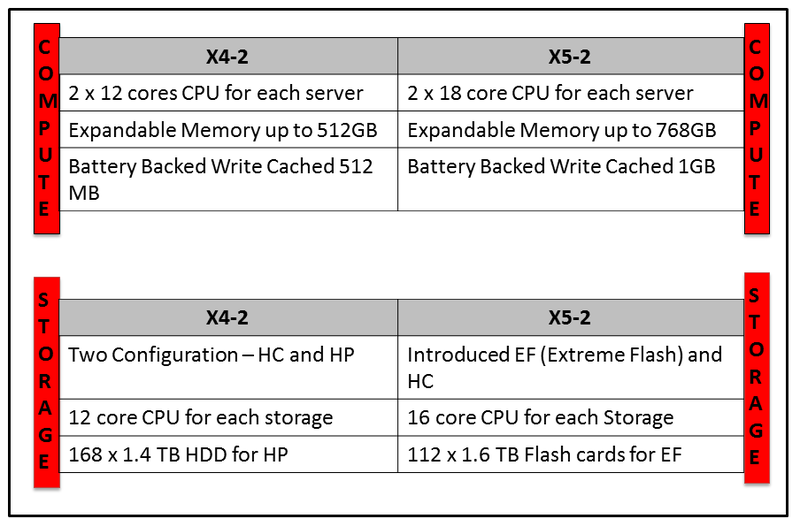 Get ED X5-2 data sheet and feature details. 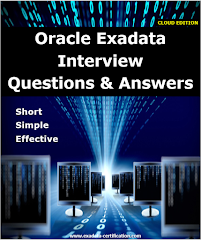 What is Exacheck in Exadata and what it does? 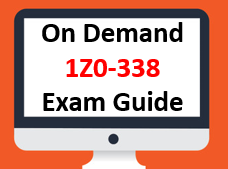 Exacheck is designed to audit configuration of Oracle Exadata Machine which includes DB Server, Cell Storage, Infiniband switch, Software, Database, and Ethernet Network. 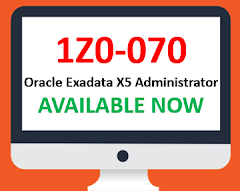 Exachek report should be fetched after the initial Oracle Exadata Database Machine deployment, as a part of the routine maintenance schedule (at least monthly),before and after any system configuration change and patching activity. There are four phase in exachek execution. Labels: 1Z0-027, 1Z0-485, Exacheck, Exacheck in Exadata, Exacheck Report, Exachek Report, Exadata Certification, Exadata X5-2, What is Exacheck?, When to use Exacheck? Listed down required steps to install OEM 12c client on target host by push method from EM console. Faced below issue while patching on Exadata DB node. While running dbnodeupdate.sh we got below warning.